BigBasket has partnered with Digibank for introducing its first co-branded debit card. 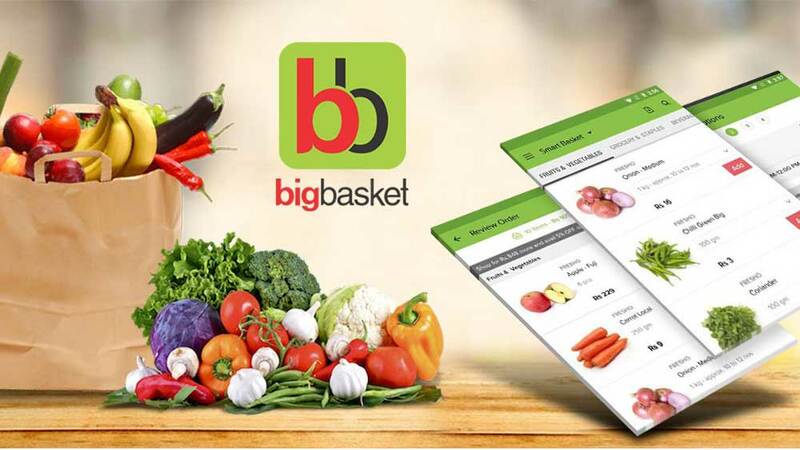 BigBasket, India's largest online food and grocery store, has partnered with Digibank, DBS' mobile-only bank, for introducing its first co-branded debit card. Shantanu Sengupta, Managing Director and Head-Consumer Banking Group, DBS India, said, "We are delighted to partner BigBasket as there are strong synergies among our customer base. We're here to make the consumer's life easier, as they don't have time at their disposal. They seek instantaneous access and one-stop solutions at their finger-tips. The new co-branded card does just that by offering exciting cash-backs and other benefits." Vipul Parekh, Co-Founder, BigBasket, said, "Our partnership with DBS Bank India is another milestone towards providing impeccable customer experience and benefits. 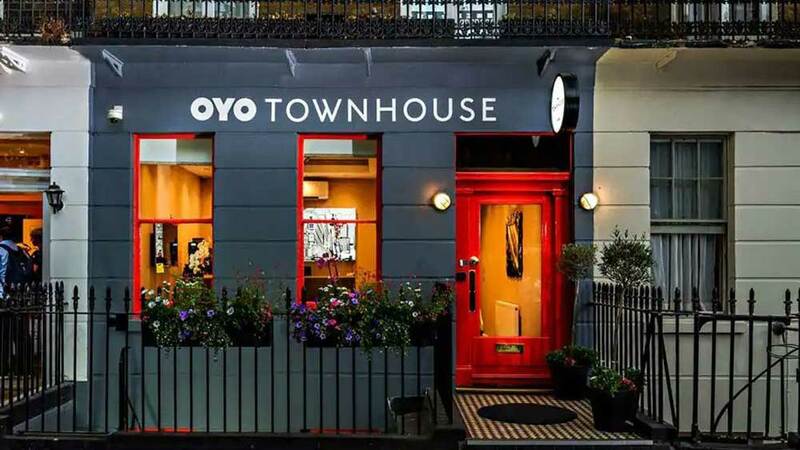 Apart from being able to shop for a variety of products, the card will enable them to avail of cash-back, making it a value proposition, every time they make a purchase with us."